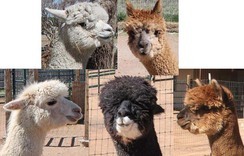 Diverse Color Quality Starter Package - You get a total of 5 female alpacas, all with a full reproductive guarantee and a free breeding to one of our elite herdsires from foundation Legacy and Caligula genetic lines. 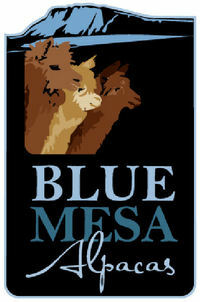 The 5 females contribute a breadth of different foundation line genetics along with a diverse range of colors, from white (BlueMesa Suzanne) to dark fawn (BlueMesa Amy) to true black (BlueMesa Barbara). A quality starter package with fantastic foundation line pedigrees!